The U.S. Department of State’s Bureau of Educational and Cultural Affairs (ECA) and IREX are pleased to announce the launch of the 2018 application cycle for the Fulbright Teachers for Global Classrooms (Fulbright TGC) Program. Fulbright TGC is a year-long professional development fellowship for United States elementary, middle, and high school teachers to become leaders in global education. Global education is integral to building 21st century skills, and teachers are the greatest resource to empower students as global citizens. Tuesday, March 13, 2018 at 11:59 PM EST. 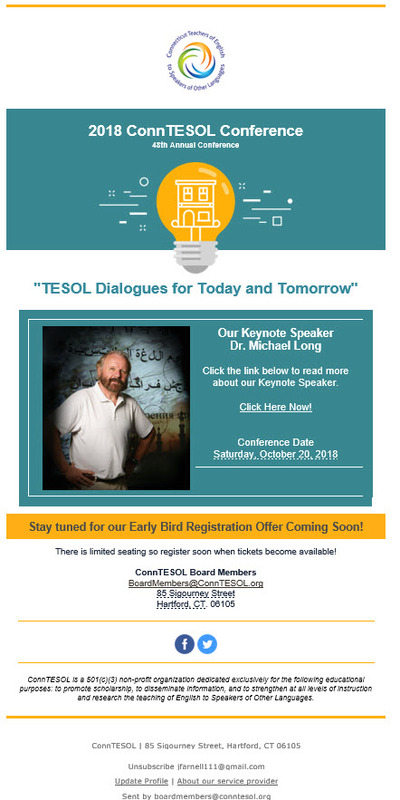 • Enhance teachers’ expertise in adapting teaching methods, lesson planning, and using instructional technology to internationalize the U.S. classroom. • Support U.S. teachers to develop the leadership and professional skills to ensure that their students are knowledgeable about the world and prepared for careers in an increasingly competitive global economy. • Prepare U.S. students to work and collaborate in multiple cultural contexts and to be more aware of other countries around the world through interaction with teachers globally. • Develop mutual understanding and lasting relationships by sharing best educational practices between teachers and students in the U.S. and abroad. The Fulbright TGC Program promotes diversity in the classroom and in learning. Fulbright TGC supports inclusion and strongly encourages teachers with disabilities to apply.